One of the best gifts to give and receive during the holiday season is a great fragrance! 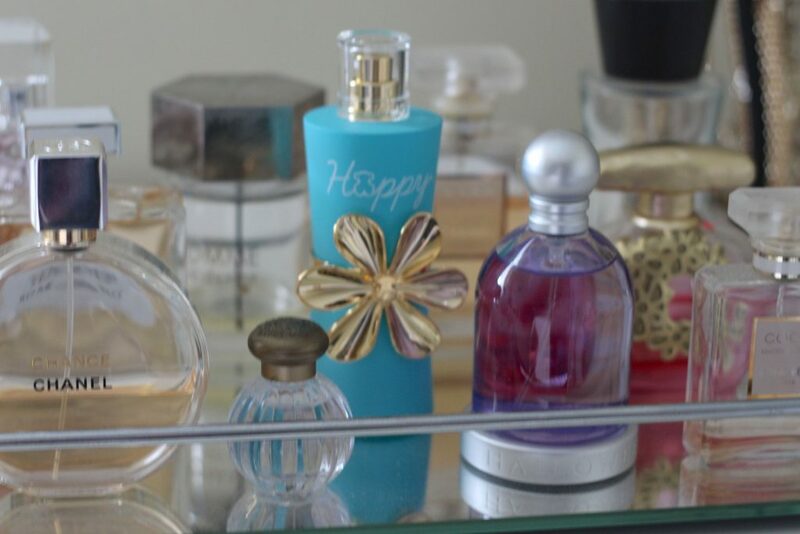 I have a few classics that are my tried and true perfumes, but I love discovering new fragrances that I can add to my collection and rotate throughout the year depending on my mood or where I am going. 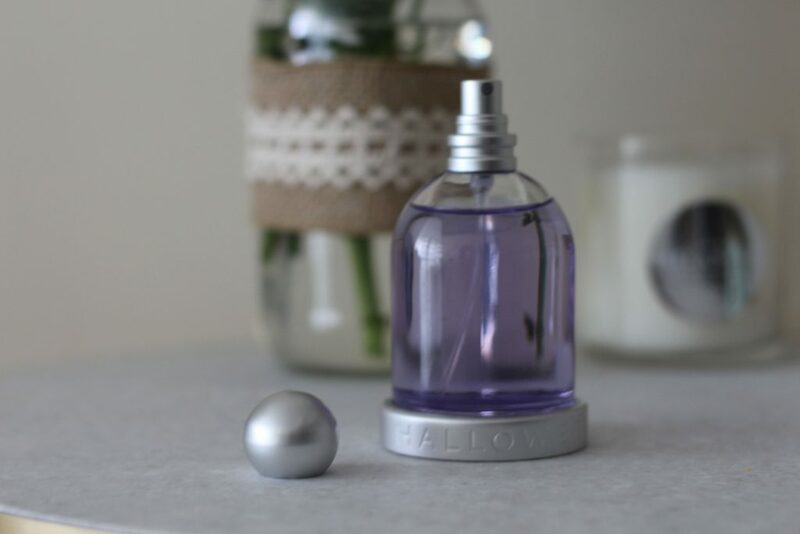 A great place to shop for some amazing designer fragrances is Kohl’s. What’s even better is that on Cyber Monday, all their fragrances and colognes are going to be 15% off! 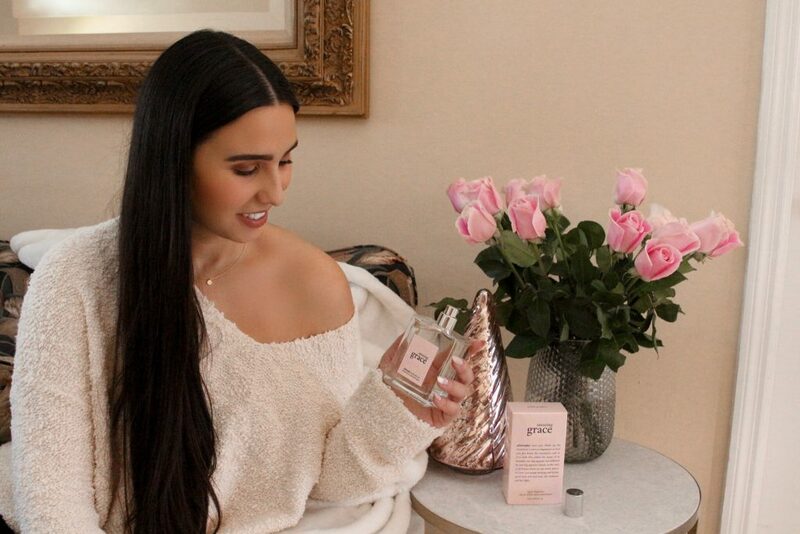 Click here to read more about my Kohl’s fragrances! I am so excited to share with you all my first gift guide of the holiday season! I picked out some great beauty items that are all $25 and under that would be great gifts for the beauty lovers in your life! They would make really beautiful stocking stuffers as well. If you have any other gift guides that you would like me to create, please let me know. I will be creating a few more soon, especially with Black Friday coming up! Happy Shopping! Sephora Beauty Insider Appreciation Event! Calling all beauty and makeup lovers! Sephora is having their Beauty Insider Appreciation Event starting this Friday. All Beauty Insider Members will gain exclusive access to more points, more choices and more rewards! Last Day Of Sale- September 3 Make sure to do all your shopping before September 3, so you can earn all your points and rewards during the sale. 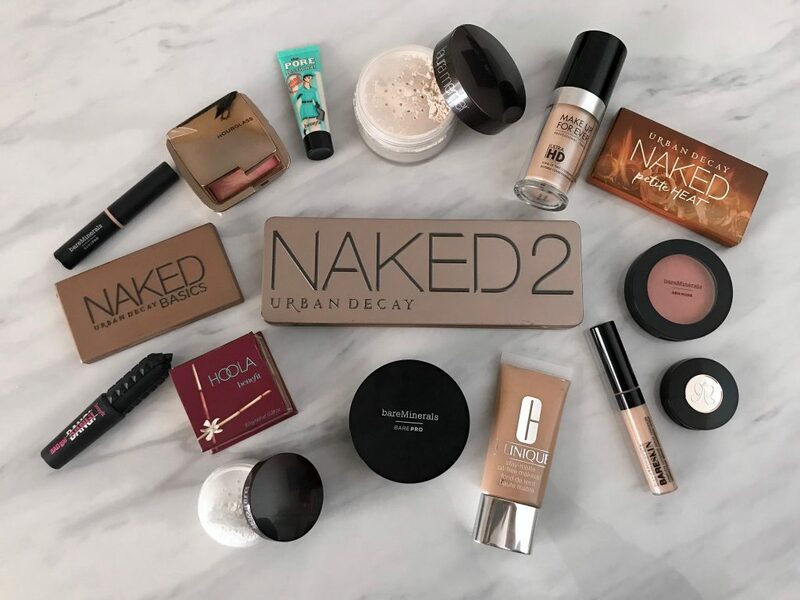 CLICK HERE TO READ MORE ABOUT MY FAVORITE ITEMS AT SEPHORA! I am pretty boring when it comes to my shower routine. I tend to use the same old bar’s of soap and never really venture out to try new one’s. So I decided, it was time to jazz up my shower routine. 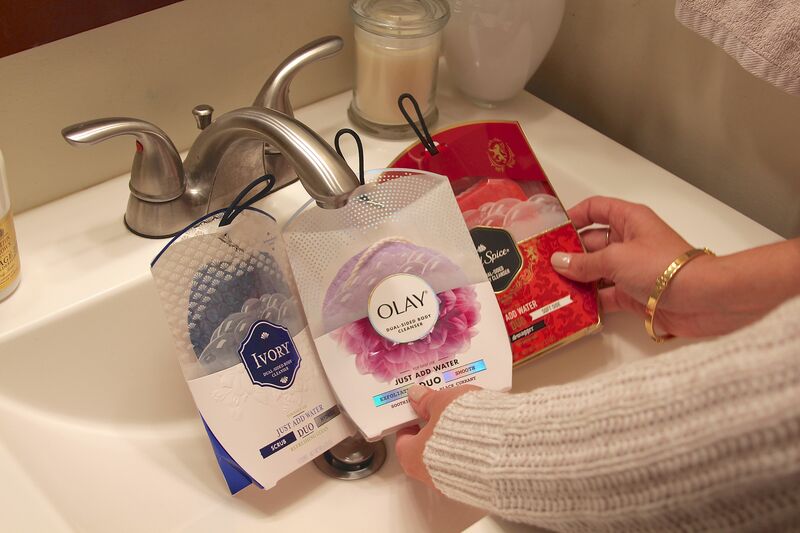 I recently tried the new Duo Body Cleanser from Olay, Ivory, and Old Spice and I think I am a changed woman! 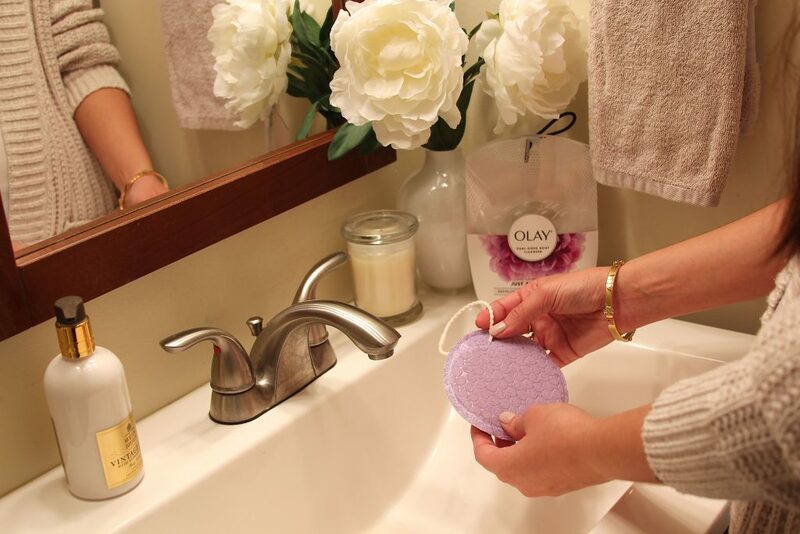 Click here to read more about the Duo Body Cleanser and why I love it so much! 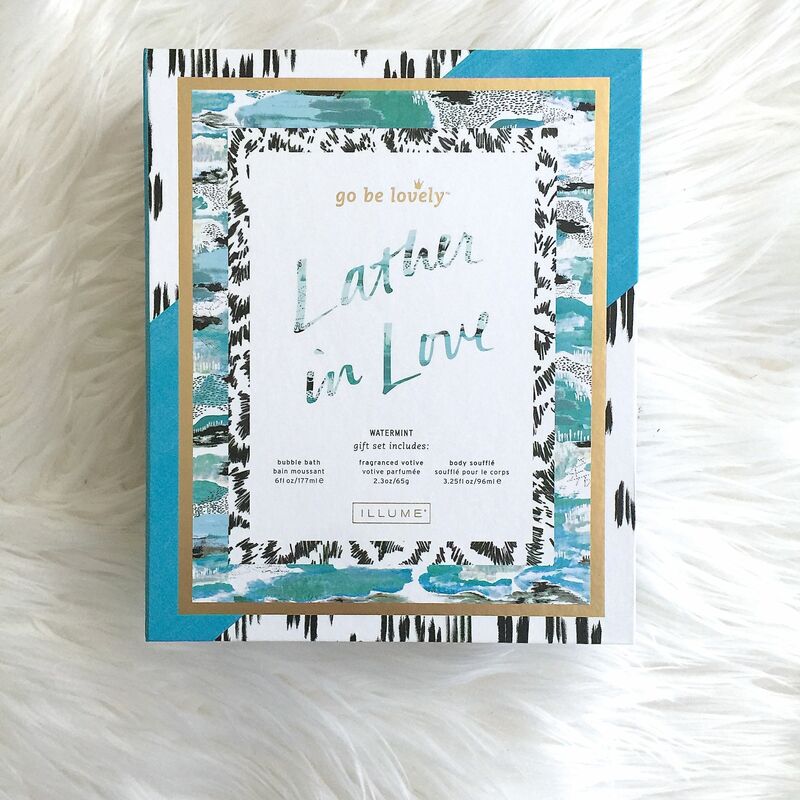 In celebration of Valentine’s Day and the women that I love, I wanted to share with you all a great curated box that features collections of items created by women! Click here to read more about The Ivory Box and why it is so special to me! Hi everyone! Finally, I have a brand new YouTube video where I am showing you how to style your hair using Pro Blo Group’s “CurlMe” set! You can purchase this set here! Be sure to subscribe to my YouTube channel, give the video a thumbs up, and comment below the video to let me know what you thought of it and also what videos you would like to see in the future! Also, I have a promo code for you all to receive 10% off your order with Pro Blo Group. Use my code “Brit10” at checkout. 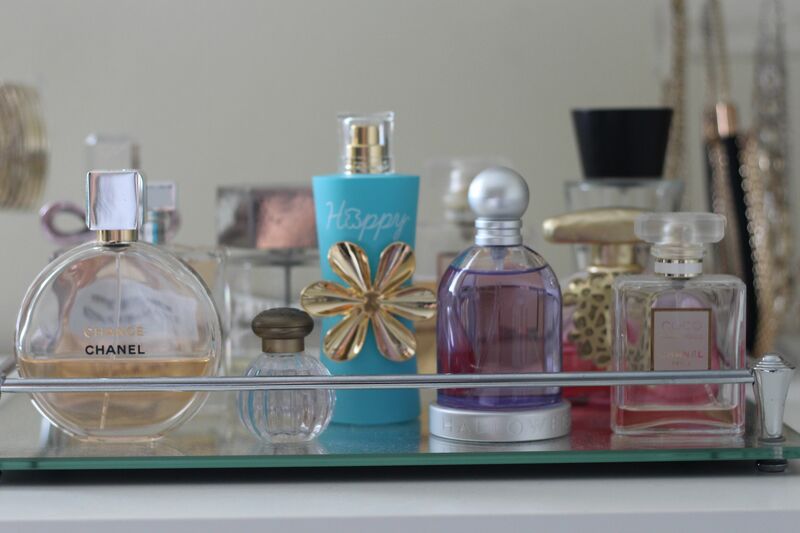 I love finding new fragrances and adding to my perfume collection. So I wanted to share with you all two new fragrances that I recently started trying and love. The first is Tous’ “Happy Moments” perfume. The top notes include: Clementine, Fresh Pineapple and Ivy. The heart of the perfume is: Yellow Daisies, White Jasmine, Popcorn and Blue Orchid. Finally, the bottom notes are: Golden Musk, Cedar and White Chocolate. One of the best things about this perfume is the bottom. It is so bright and “happy” for a lack of a better word. I think just to have this bottle in your collection for the look alone is necessary. 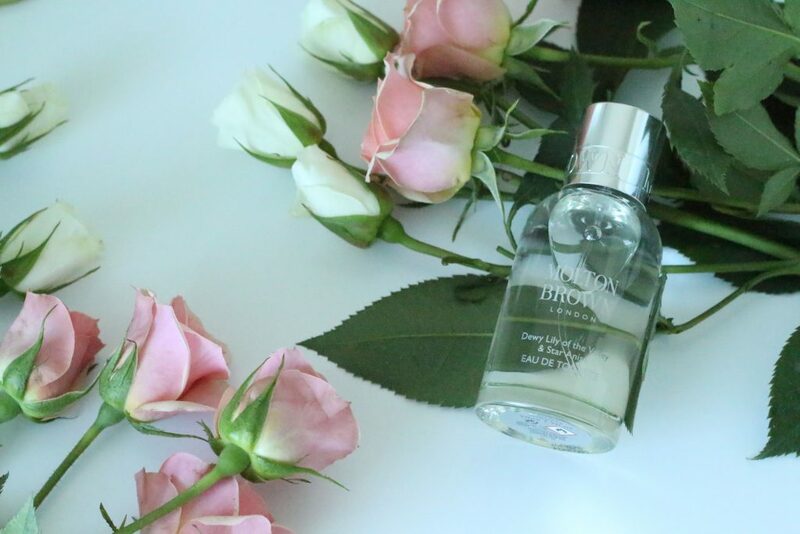 Now for the fragrance itself, it is on the sweet side, which is perfect for the summer time. The floral hints make it perfect for the Miami summer days, and I can already tell I will be wearing this all summer. 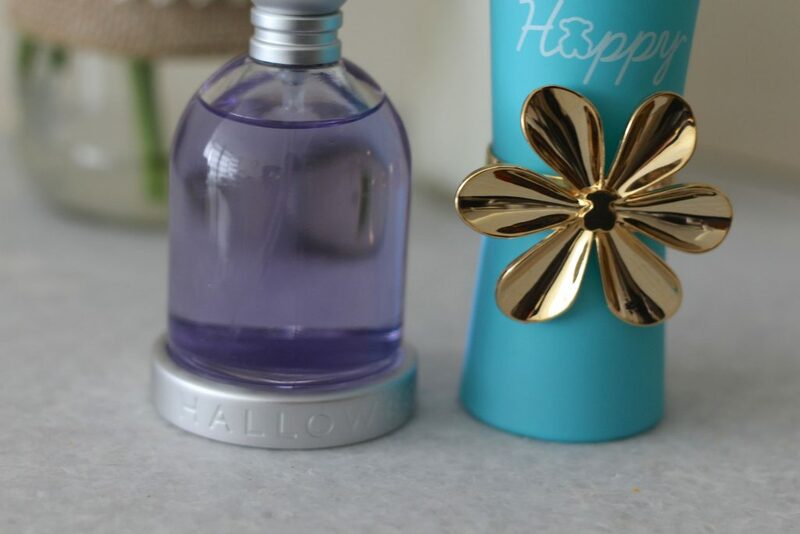 The next is this pretty purple bottle of perfume by J. Del Pozo called Halloween. It is more of a floraly- fresh scent and is also a great scent for the summer time. I definitely would wear this fragrance during the morning and daytime for a more fresh smelling scent. Halloween is a blend of floral, iris, lime blossom, gardenia, mimosa, rose, and lavender. Personally, if I had to pick from the two, I would pick the Tous “Happy Moments” scent. What I love about Tous perfumes is that they last ALL DAY LONG! No joke! This is the first perfume that I have found that will stay on me all throughout the day without having to reapply, which I love. I hope this review is helpful for those seeking out a new fragrance. Let me know if you test them out and what you think! 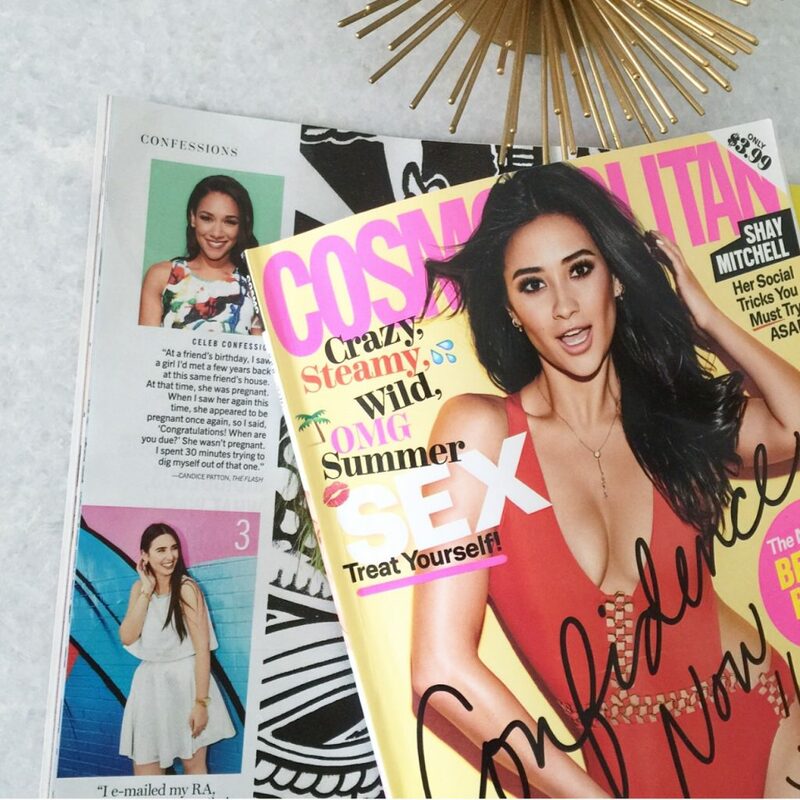 I am so excited to share with you all that I officially made it into my first magazine, and it is for Cosmopolitan! The magazine is on stands now with Shay Mitchell on the cover for their June 2016 issue. I recently shot with the Cosmo in Wynwood and shared one of my most embarrassing moments from college in their “Confessions” section. So although I am talking about something that isn’t fashion or style related, I am still super excited about my feature! Please go pick up a copy of the latest issue of Cosmo so you can check ya girl out! Also, a special thank you to the Cosmo team for being a pleasure to work with! 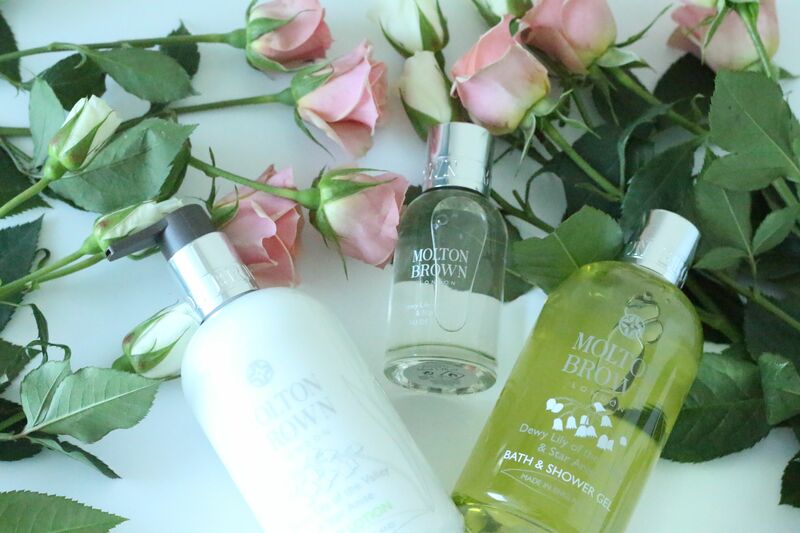 You can purchase this new Molton Brown line here. 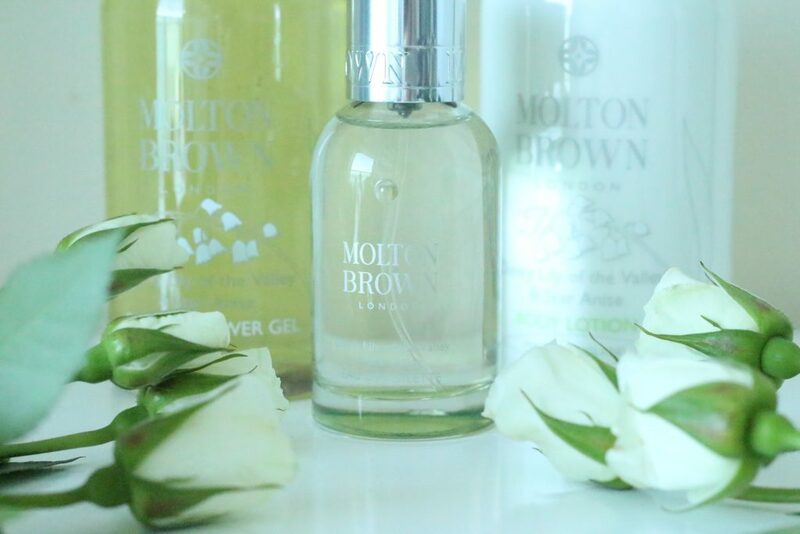 I will never forget the first time I tried a Molton Brown product. 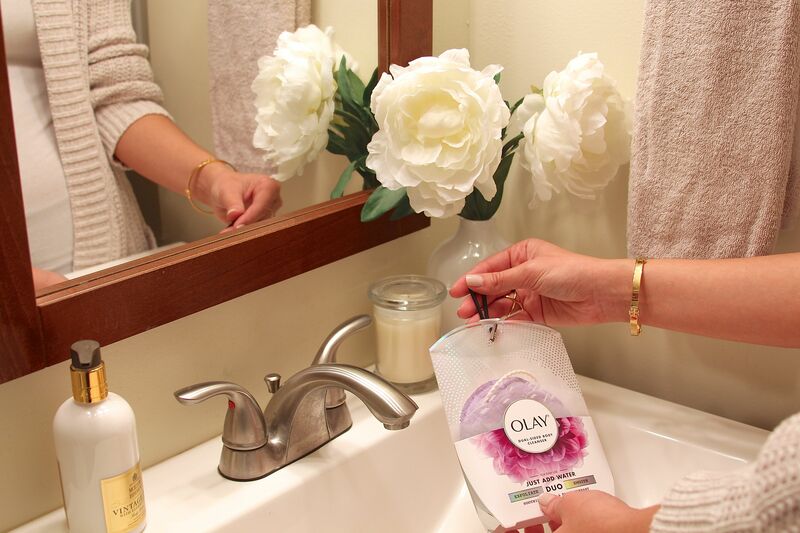 I was at a family friends home, and I washed my hands at her bathroom sink, only to smell the most beautiful fragrance ever. 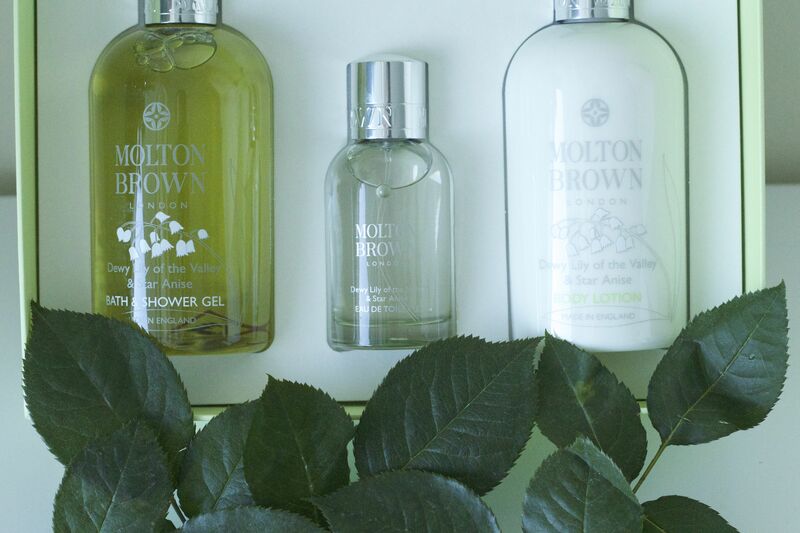 When I went and asked her what the hand soap was, she explained “It is Molton Brown. I am in love with their products and it is all I buy now. Doesn’t it smell amazing?”. I quickly agreed with her and went back into the restroom to write down the name and fragrance because I loved it that much. I am currently wearing the fragrance and am absolutely in love with this floral scent. The fragrance is a beautiful mix of star anise, with a top note of magnolia, a heart note of lily of the valley and a base note of ylang-ylang. It is a beautiful spring and summer scent if you are in the market for a fresh, light and floral fragrance. 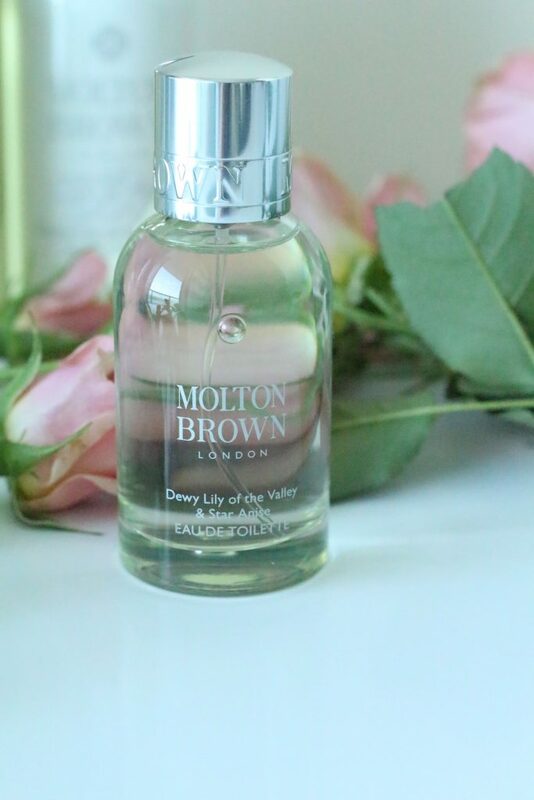 Thank you to Molton Brown for collaborating with me on this post. 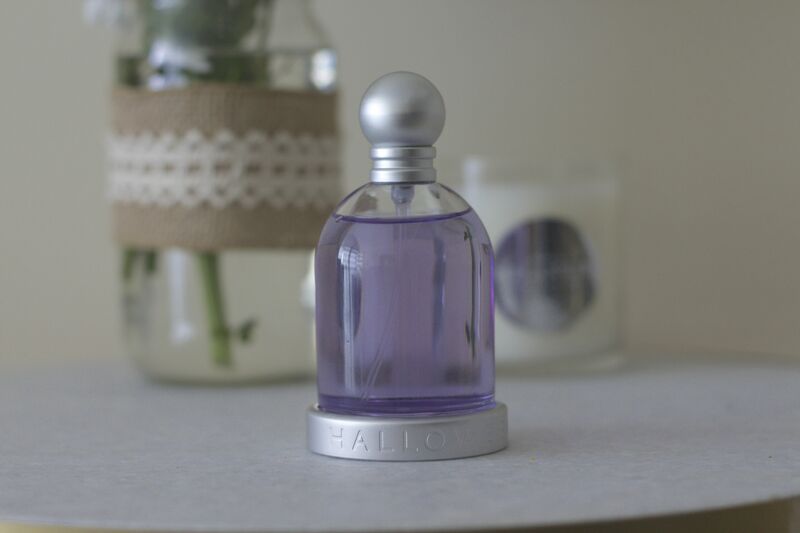 To my readers, this post is 100% my opinion, and I do truly love this amazing fragrance. I hope you all had a beautiful Mother’s Day weekend!